Our staff works tirelessly to offer the best accreditation services and procedures available. The evolution towards a more knowledge-based society and strong competition in the labour market has resulted in an increasing interest in higher education in Europe. Given the large number of higher education institutions (HEIs) and study programs on the market, choosing a program and an institution has become more difficult. As a result, many students and of course many members of the public at large are looking for more detailed, reliable and comparable information on the quality of individual study programs, faculties and HEIs. Within this perspective, QA reports are considered an important source of reliable and comparable information. Their primary function is to provide information, provision, and transparency. This tool can also support accountability, quality improvement and strategic ascendancy. After a positive certification according to the AAC quality standards you will receive the AAC Quality Seal for accredited programs or institutions. The results, the names of the reviewers, and the assessment report are published on the AAC Homepage. You are a public or private Higher Education Institution recognized by the state. You want to have your study program accredited according to international quality standards. In order to assist you with the accreditation procedure according to our international quality standards, we have developed an assessment guide for the accreditation of study programs, which contains all relevant quality standards for bachelor and master programs in the form of questions and definitions of benchmarks. 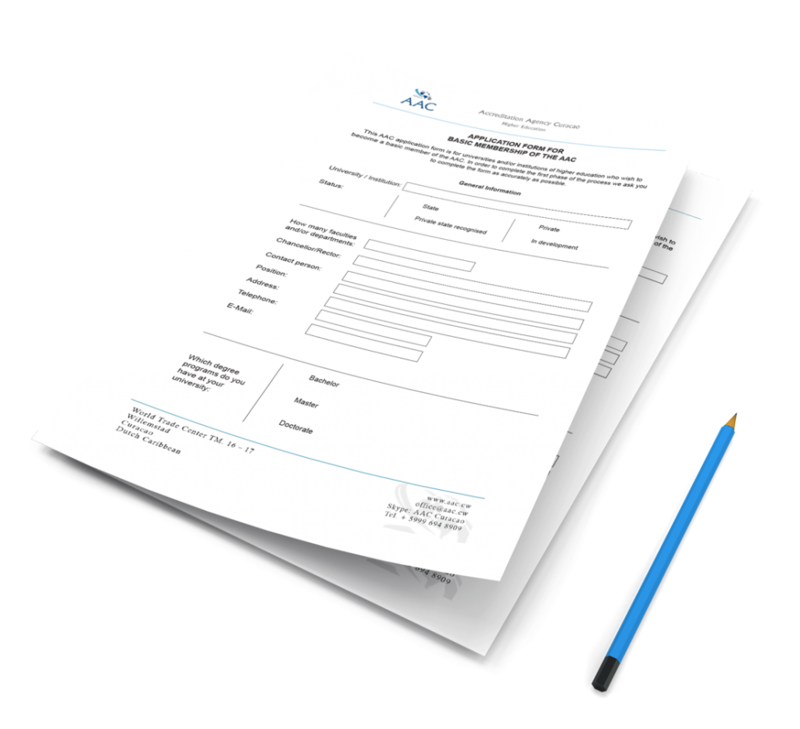 This document serves as the basis for generating your self-assessment report. Please fill in the form very carefully and send it back to us to office@aac.cw and we will get back to you within 24 hours. Higher education, research and innovation play a crucial role in supporting social cohesion, economic growth and global competitiveness. The focus of the ESG is on quality assurance related to learning and teaching in higher education, including the learning environment and relevant links to research and innovation. The new Standards and guidelines for quality assurance in the European Higher Education Area (ESG) were adopted in 2015 by 48 European Ministers responsible for higher education. The Ministers following a proposal prepared by the European Association for Quality Assurance in Higher Education (ENQA) in co-operation with the European Students’ Union (ESU), the European Association of Institutions in Higher Education (EURASHE) and the European University Association (EUA). Since 2005, considerable progress has been made in quality assurance as well as in other Bologna action lines such as qualification frameworks, recognition and the promotion of the use of learning outcomes, all these contributing to a paradigm shift towards student-centered learning and teaching. The ESG are a set of standards and guidelines for internal and external quality assurance in higher education. The ESG are not standards for quality, nor do they prescribe how the quality assurance processes are implemented, but they provide guidance, covering the areas which are vital for successful quality provision and learning environments in higher education. Translated by the Aragon Agency for Quality Assessment and Accreditation. Translation commissioned by The Ministry of Education, Culture and Science. Note: If you need an ESG in another language please contact us. The goal of accreditation in US is to ensure that education provided by institutions of higher education meets acceptable levels of quality. 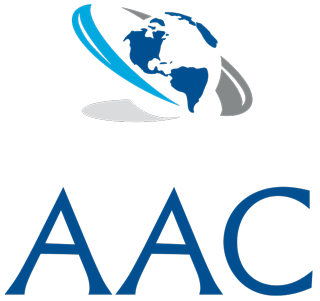 The AAC can support you with all your accreditation procedures by connecting you to the Representatives of AAC – education consultants, that have the necessary understanding and expertise acquired during many years of working in higher education. These education professionals are very knowledgeable and have been contributing to the European Bologna process since the very beginning and to the American Guidelines. They have an in-depth knowledge and they recognize the needs of institutions, students, as well as the labor market. As consultants working with and between accreditation bodies and universities, they have successfully attended many universities and institutions during the accreditation process. Their approach in consulting is based on practical experience as well as the analysis of quality assurance procedures for both types of accreditation procedures: program or institutional accreditation. Both of these accreditation procedures must adhere to national legislation and be in accordance with international requirements like the ENQA guiding principles (European Standards and Guidelines) and/or the American Guidelines! The work of our partner consultants, who are completely independent from the AAC, is guided by high moral standards as well as a strong sense of responsibility. Please feel free to contact the representatives/consultants working with us to see whether your university or institutions can achieve its own educational goals and whether it can observe all the requirements of the accrediting body at program and/or institutional level.